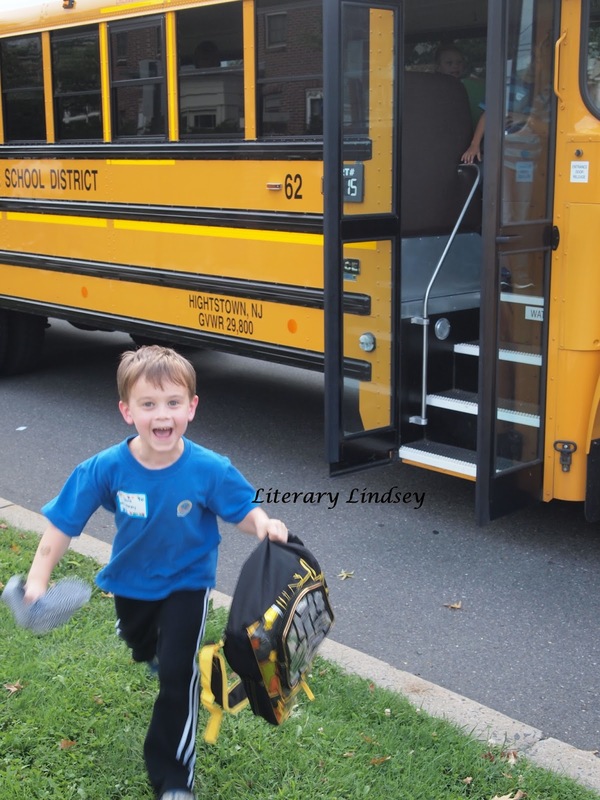 Literary Lindsey: It's Monday and we survived the first week of school! I also meant to say something about your boy and Kindergarten, but I push the publish button way too quick. 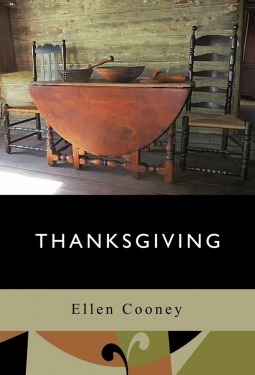 I'm excited to read Thanksgiving. I love when you discover a new writer! Yes, kindergarten is one of those huge milestones. I'm glad he's having fun and I'm excited to see him what happens this year. Oh that picture of him coming off of the bus is adorable!! Show him that when he's a grumpy teenager ;) I'm glad to hear he's enjoying school! I'll be looking forward to hearing what you think about Night Film. I haven't read it but I keep hearing good things. Night Film was really creepy. I made myself only read it during the day because I get scared very easily! I'd like to read that Thanksgiving book. I am a sucker for holiday-themed stories. Sounds like you had a good week, with books and with family. Enjoy your coming week reading! It seems like a perfect read for the fall, doesn't it? Thanks so much - I hope you have a great week too! Night Film is great if you like a very creepy mystery. Glad to know that all of you made it through the first week of David going to kindergarten. It must have been quite tough for you. Thanks for sharing the pictures. 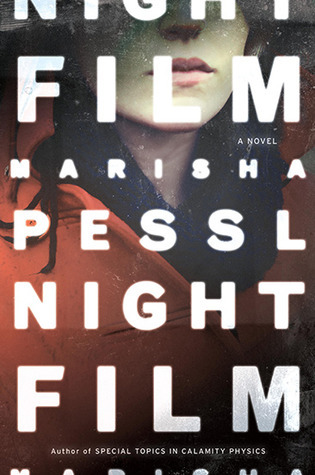 Looking forward to reading your thoughts on Marisha Pessl's book. I just started reading Tabitha Suzuma's 'Hurt' this week. Hope you are having a wonderful start to a new week. Happy reading! We are starting to get the routine down. It's a big change, but I'm excited to see what he accomplishes this year. I should be posting about Night Film in a week or two. Did you read her debut novel? I only get one review up a week all the time, don't feel bad. :) Glad to hear first week of school went well, that can be a fun but stressful time. Have a great week! Thank you Greg! It was tough the first day, but it's been going well. We haven't missed the bus or anything...yet! As a teacher, I know how crazy that first week of school is. 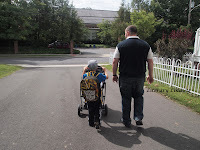 Since I don't have any kids of my own, though, I don't know what it's like to watch them go to school for the first time. Congratulations on you and David making it through! 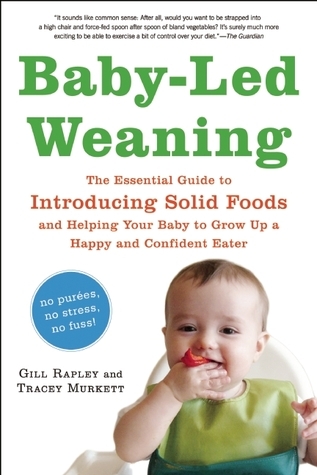 Thanksgiving sounds like a really interesting book. Have a good week! Thank you Julie. Congrats to you making it through the first week with a whole class! He looks excited....glad to hear all went well and the first week is over. 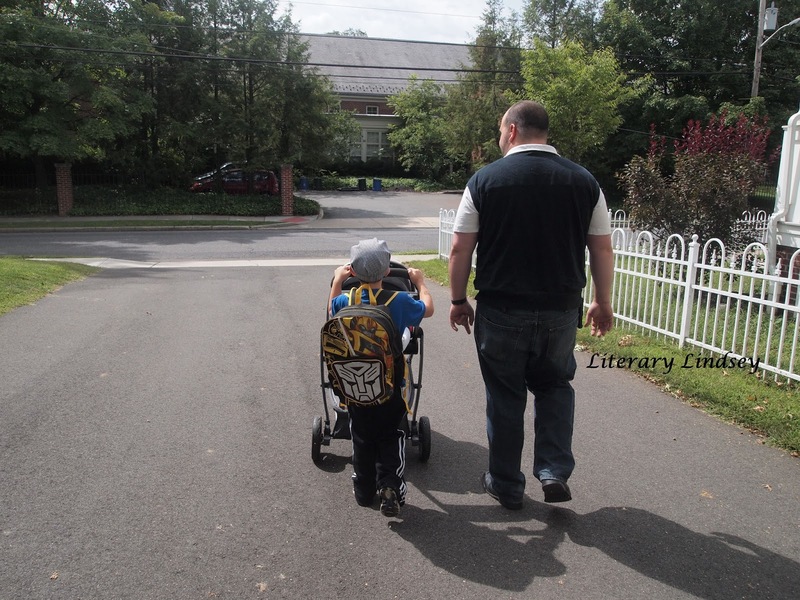 ENJOY your son and your books. Thank you Elizabeth. I will! Haha, that sounds about right. I think I will appreciate our schedule once we get the hang of it! Congratulations on making it through the first day of school! It's got to be hard for moms. 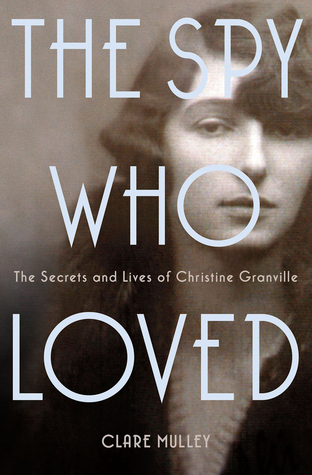 I didn't love The History of Love, and as you said in your review, I quickly forgot about it. I hope this week's books are better! So cute! My oldest is just about to graduate highschool! Congrats! That must be so exciting. 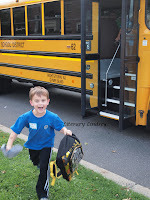 My little fella can't wait to sit on a school bus! Of course he's only 2.5 so that's a way away! Have a great week!